Glass and concrete are things of beauty...masterpieces by 42 Estates. Your address is not just a pin code , it is a lifestyle. Nestled in a lush green environment, right within Bangalore city, 42 Queens Square is a villa project like no other. The brainchild of our highly skilled team, it aims to provide the best in comfort and living amenities for our valued home buyers. 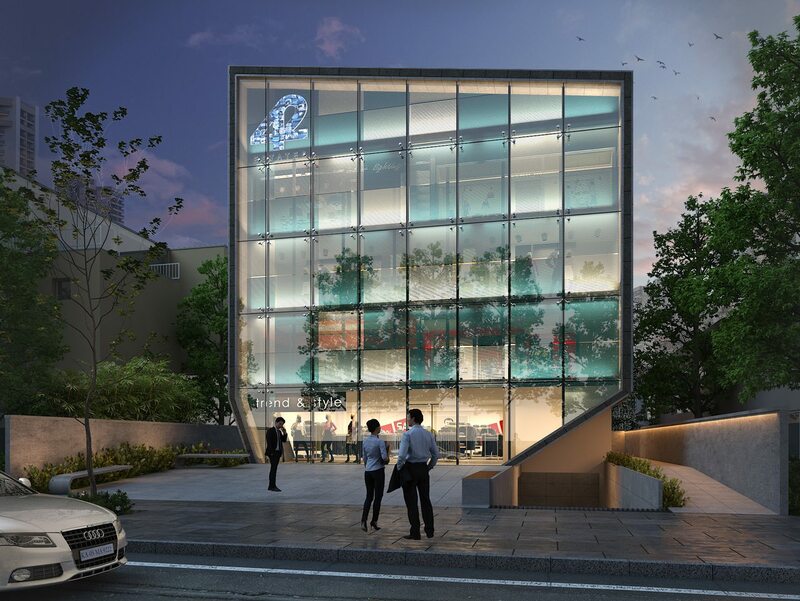 Just 15 minutes from the Wipro Corporate Office , 42 Queens Square has some great advantages to offer. Since its inception , 42 Estates has been building path-breaking edifices and reshaping spaces. Ease of usability , style , and luxury are the cornerstones of our work. For us , our clients’ comfort is paramount. 42 Estates has made its mark across the world , with business footprints in The United States , Dubai , and India. Find the name 42 Estates out of the ordinary? It’s no surprise. Loyal customers have often quizzed us on the origins of our unique name and logo. For the uninitiated , 42 Estates is a name that draws its roots from 42 different factors. These factors are the foundation for all our concepts and designs. Read on to know more about the mysterious 42. Your e-mail has been successfully submitted and we will get in touch with you shortly.